Summer is once again coming to a close and those of us in the northeast will soon be trading our beach blankets for snow shovels. However, there are still a few weeks of comfortable weather left in the season which means there is still plenty of time for your family to get together and enjoy some fun in the sun. It is always rewarding when a busy family makes time to play together but there is some added fun when everybody is able to enjoy the outdoor weather. A fun and exciting activity that can be enjoyed outdoors, while the summer weather lasts, is Ping pong. 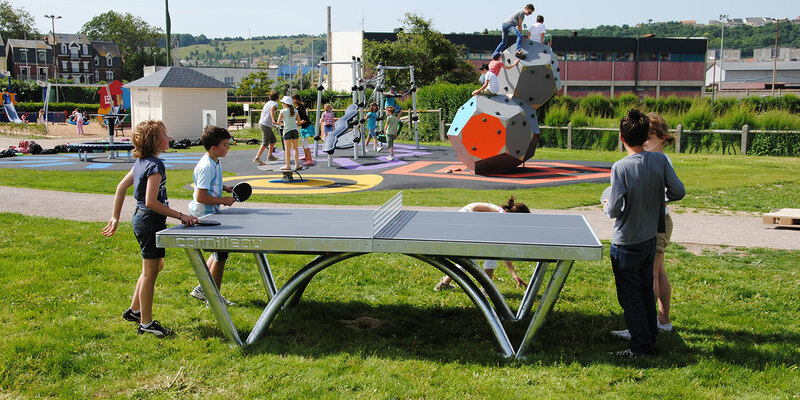 Outdoor ping pong tables have been growing in popularity over the last few years and are perfect for this time of year when weather can be unpredictable. Tthe tables can easily be wheeled indoors to keep the fun going even if the sun is not shining. As ping pong can be enjoyed indoors or out it is also a terrific family game because it can be played by people of all ages, which can fuel some father-son rivalries. As the weather gets cooler and we are forced indoors there is no reason to loose out on family time just because the temperature has dropped. There are several indoor games that can enliven the family and help teach the kids patience and perseverance. Of course, pool is one of the most popular of all indoor games. Pool is not only fun and exciting way to spend family time as learning how to play the game teaches children the importance of focus and the necessity of patience. Beyond pool, shuffleboard is a game that has been enjoyed by bar patrons for years but is now making a comeback as fun family game. 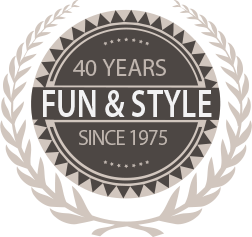 The ease of game play and excitement of the game makes it perfect for family fun. Of course, for cold weather and rainy days, there is always the old stand by of watching a classic movie. Home theater seating really brings the whole movie theater experience to your house. For a more family oriented theater experience a super sofa is perfect to create a comfortable cozy environment. So, although the sun is setting earlier and the weather is getting colder, there is no need to lose out on family time. The convenience of having in home entertainment is perfect for the busy family in the winter season as it strengthens family ties and enlivens the long winter season ahead. This is such a great list of ideas! I bought my son a half-sized combination sports table that he can play foosball, billiards, ping pong, and air hockey for his birthday. He loves inviting his little friends over to play, but more often than not, it becomes a family affair! Investing in good pool tables calgary was a good move. Thanks for these suggestions!